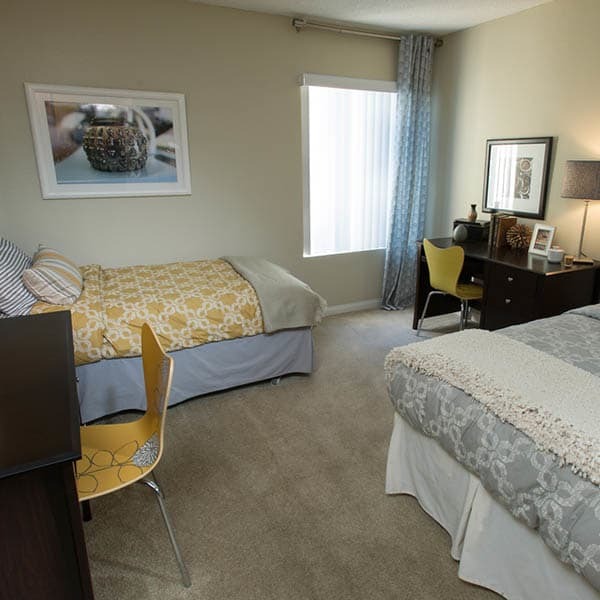 UCA Apartment Homes offers newly remodeled one and two bedroom floor plans perfect for your lifestyle in Fullerton, CA. Brand new interiors feature abundant natural light, contemporary window coverings, and sleek hardwood floors. 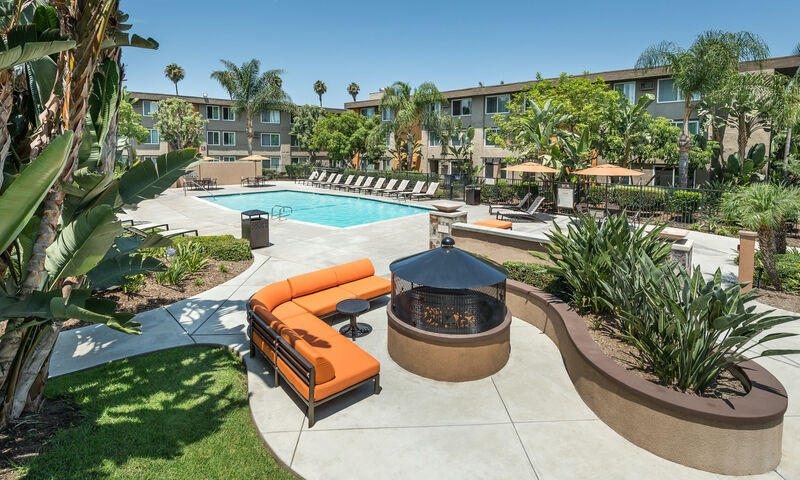 We are convenient to school, work, and play, near the 57 Freeway just west of the 91 Freeway. With the majestic San Gabriel Mountains to the north, you’ll enjoy spectacular California views. 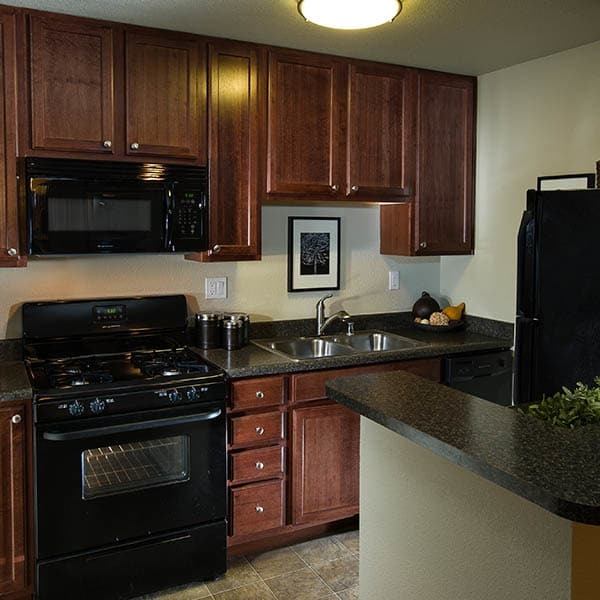 With loads of resort-style amenities, UCA Apartment Homes is your retreat from a busy schedule. Hang out with friends for a game of pool or Ping-Pong, or take an afternoon and lounge on the deck by the pool. Friday night, relax and rejuvenate with a friendly Ping-Pong tournament or conversation around the outdoor fire pit. Inside the clubhouse, you can watch the game on flat screen TVs or get some work done in the business center. Our one and two bedroom apartments for rent are fresh and modern, with new light fixtures and updated finishes. Spacious floor plans accommodate you and your stuff, leaving plenty of room to stretch out and take it easy. Well-equipped kitchens with appliance packages make it easy to cook healthy, nutritious meals at home. Granite inspired countertops are easy to clean and stylish, too. Our location puts you at the center of the action. Eclectic eats, lively pubs, superior hiking and biking, and all Cal State Fullerton has to offer is right outside your door. Plus, our apartments are pet-friendly, so you can have your furry friend along with you for the adventure. Live your California adventure at UCA Apartment Homes. Contact us to schedule a time to take a tour. You’ll appreciate a new level of student living in Fullerton, CA.